Iconemesis are a brand I've followed for quite a while now so I was excited when they asked me whether I would like to try one of their cases! They have so many different artists that design their cases, like Gemma Correll, who I absolutely adore, I have lots of her pug t-shirts! 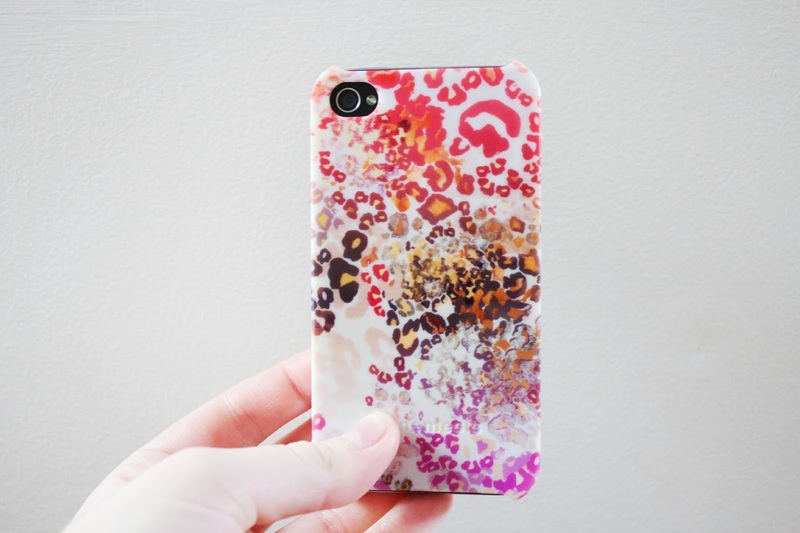 The case that stood out for me was this Sacha Kreeger Leopard case, I love the colours and think it is so pretty! The case itself is made from a really sturdy plastic, which hasn't chipped or cracked yet (despite the fact that I drop my phone quite a lot!) so I'm really impressed. The case retails for £9.99 which I think is a fair price for a phone case, especially one as pretty as this one. I've seen lots of other cases retailed a lot higher so think you do get your moneys worth with this one! Make sure to have a look at all the different cases they do, they also do free UK standard shipping! 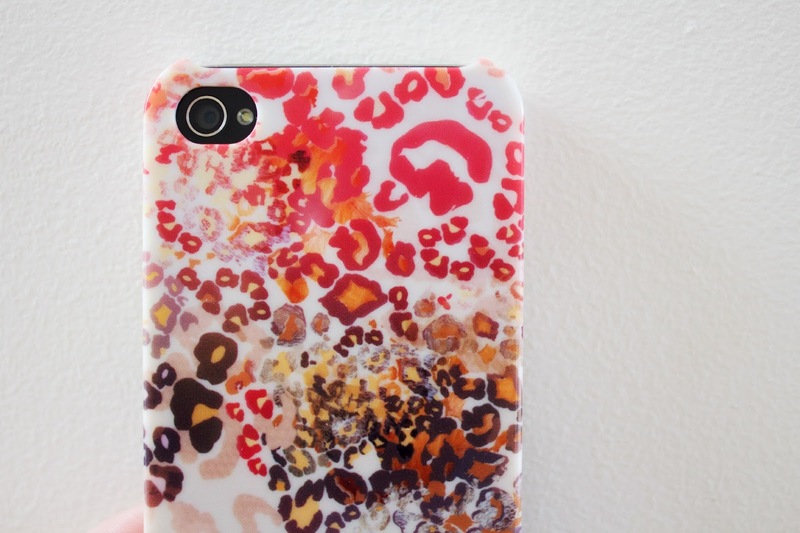 Love that phone case, its really beautiful and eye catching. Plus free shipping makes it such a bargain!